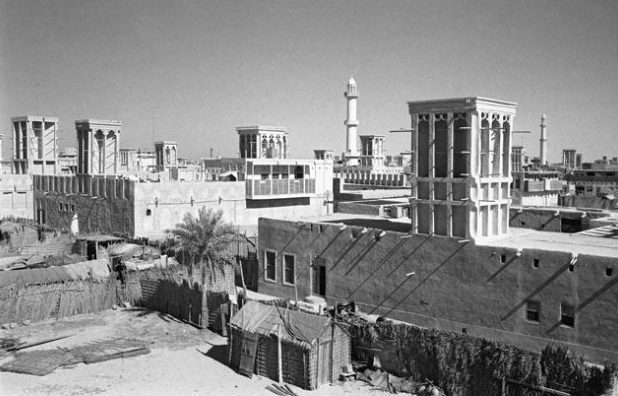 In May 2009, the now defunct DUCTAC (Dubai Community Theatre and Art Centre) hosted an exhibition called Dubai 1962 featuring photos by Yoshio Kawashima, a Japanese journalist who visited Dubai which was part of a larger trip around the Gulf organised by the Japanese newspaper Sankei Shimbun. 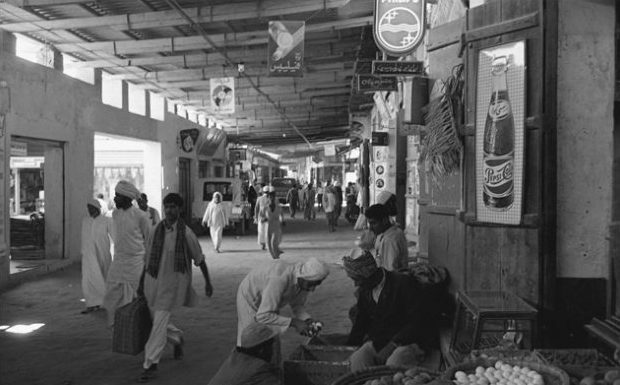 Dubai 1962 at DUCTAC lasted for 20 days (I listed it as one one of my favourite events in 2009), and shortly after the exhibition, the photos were published in a book, also titled Dubai 1962. The exhibition was quite popular because it was a documentation of a very different Dubai, during its pre-oil days that not many are familiar with. 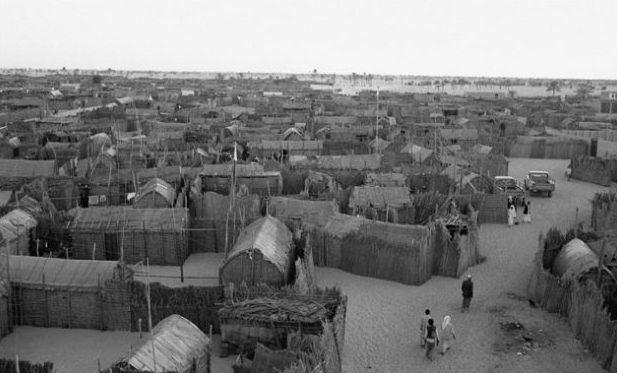 The exhibition Dubai 1962 is back again, this time at The Empty Quarter, until April 18. If you missed it in 2009 or was not in the city then, now is your chance to see the photos taken by Yoshi Kawashima. They are by no means works or art, but an important documentation of the city that was rife with hardship that was on the brink of change and transformation. 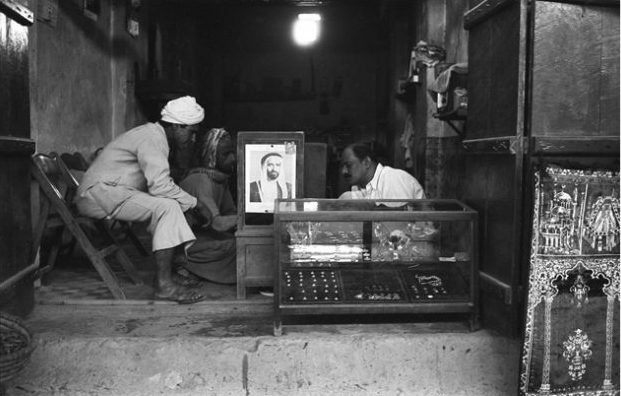 I love the photos of Sheikh Rashid bin Saeed Al Maktoum, the man who envisioned Dubai as a trading hub and spearheaded its transformation and development. 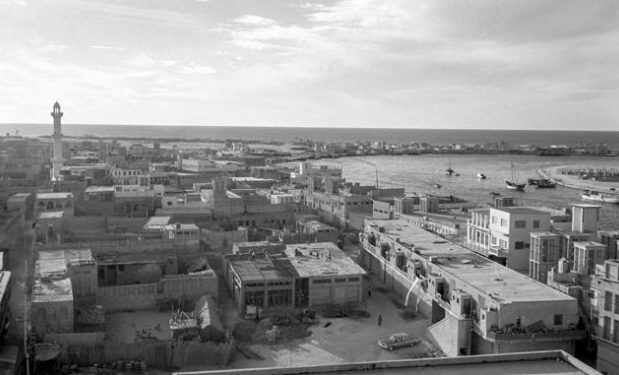 The following is a small selection of photos from the exhibition (via The Empty Quarter).